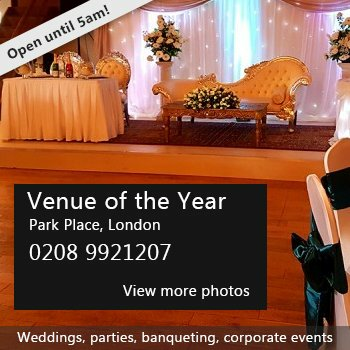 Hire Costs: Main Hall £55 for morning or afternoon booking. £65 for an evening. All day £150 Small Hall £20 for morning or afternoon £21 for evening. 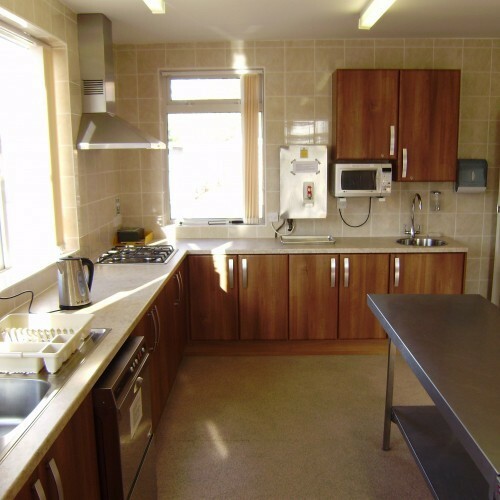 Includes use of kitchen. Full bar facilities available if required. 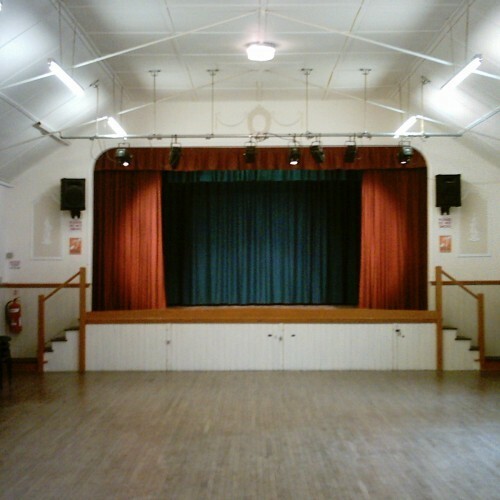 There have been 1 review of West Moors Memorial Hall.